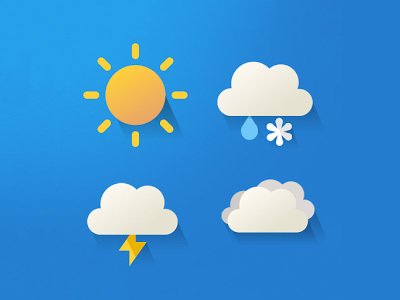 Weather is a Mobile Fabric Application with collection of the top 6 most used Weather sources as integration services. Get current weather for a specific location based on your current geolocation, zip code, city, state or country. Retrieve a weather forecast, show weather alerts and weather-related maps and images easily with the help of this preconfigured ready to use services.